Based in the southern part of the Aegean sea is the island of Rhodes, home to the sun and most importantly the Meltemi wind system. Blowing basically every single day during the summer months, windsurfers coming to Rhodes get plenty of time on the water. Welcome to Surfers Paradise! 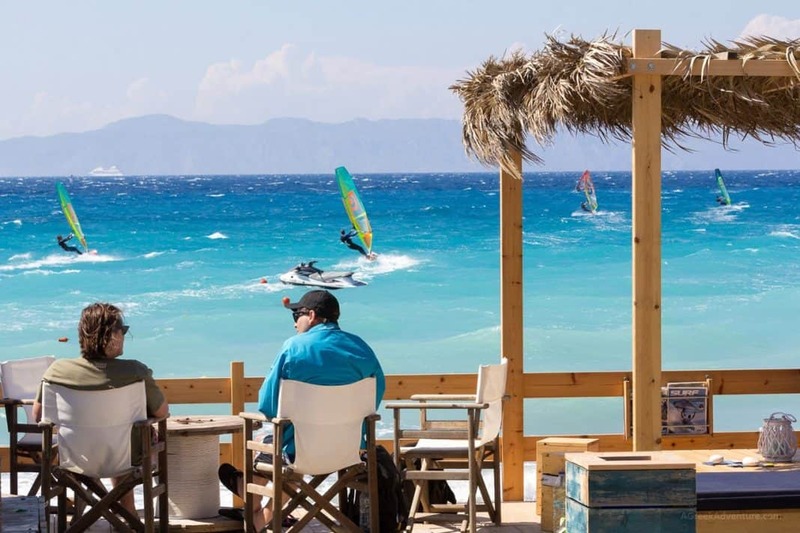 Having been around for almost 35 years, The Surfers Paradise windsurf center is situated in the bay of Ixia, 5 kilometers from Rhodes city and 10 kilometers from the Airport. 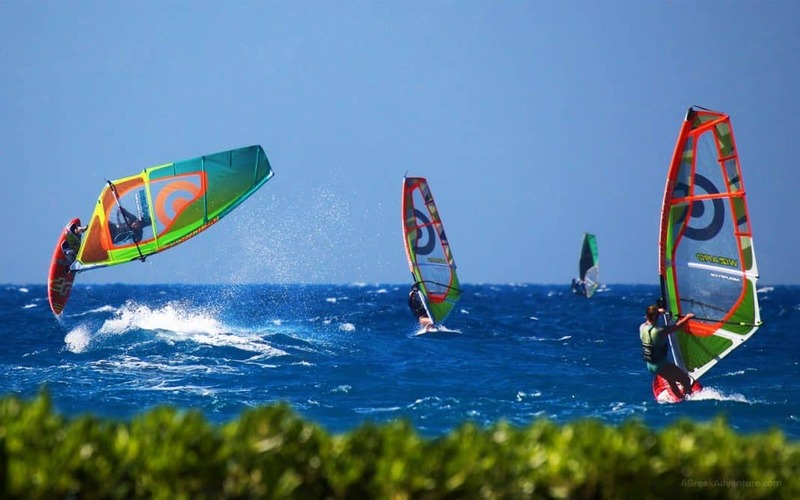 Being right on the beach and just 2-3 meters from the sea, windsurfers have easy access to the lovely playground! At the center you will find the latest equipment from major brands (JP Australia & Neilpryde) along with top quality valet service and professional tuition. For people looking to rent equipment, there are hourly, daily and weekly packages available. 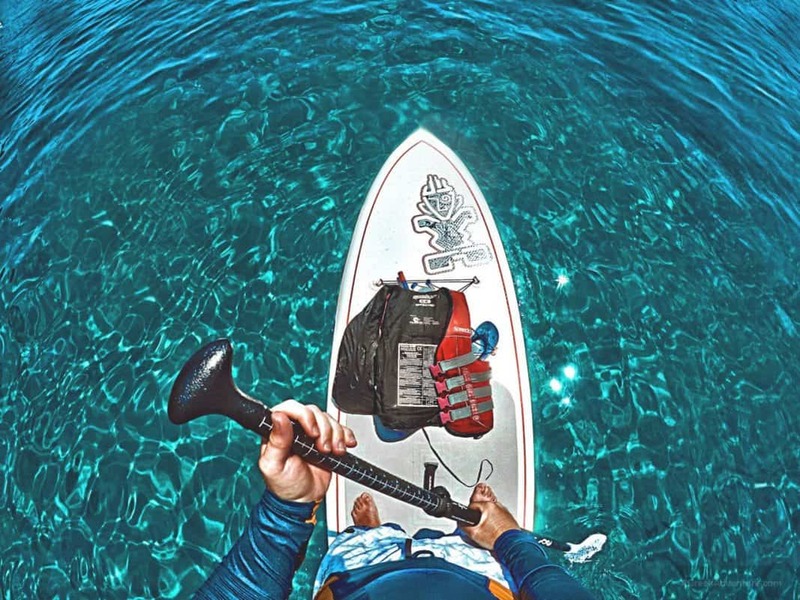 Everything necessary is included in the rental price, such as Harness, Neoprene and lifejackets. There are also storage facilities for people bringing their own equipment. For those looking to learn or improve their current level of the sport, there are options for beginners just wanting to have a quick go or packages of hours that can be done in a few days. The team is multilingual so you will often have the change to take a course in your native language! 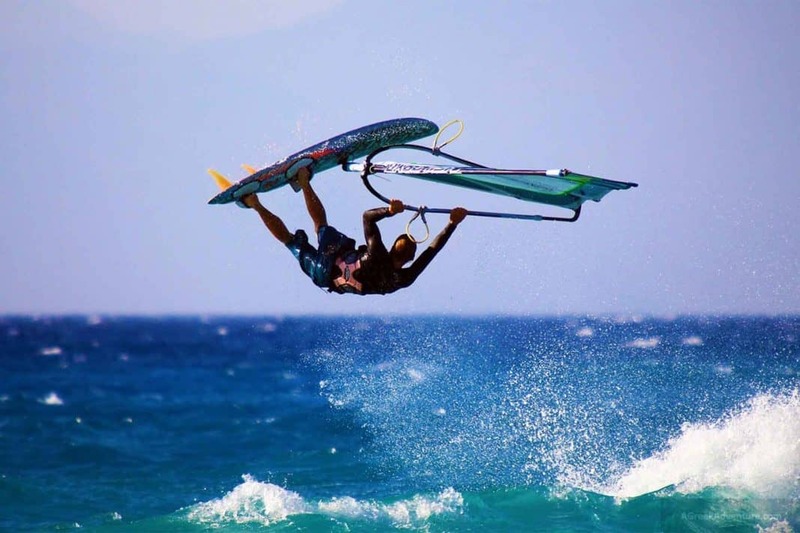 If you are not windsurfing, don’t worry! There are many different activities to choose from such as Stand up Paddle boarding, Mountain biking, Yoga and many more. The surf club has its own lounge area looking straight towards the beautiful sea and the windsurfers. Take a drink, listen to music or why not bring along your favorite book to read in the shade! 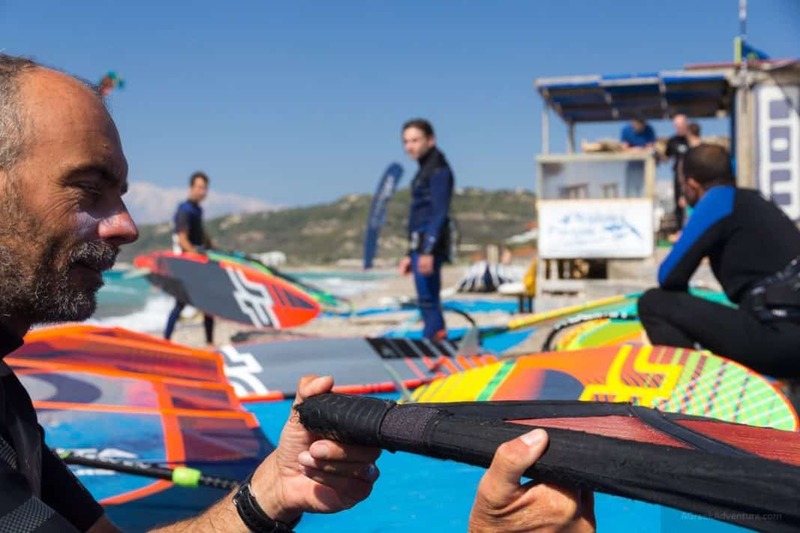 With the wind starting calm in the afternoon (2-4bft) and building up during the day (5-7bft), the spot is ideal for every level of windsurfers, even those who are completely new to the sport. The wind direction is side onshore from the left with smaller waves and swell building up during the day as the wind gets stronger. Perfect mornings for cruising and afternoons for jumping! The north west side of Rhodes and in this case Ixia bay gives you the option to be close enough to everything. 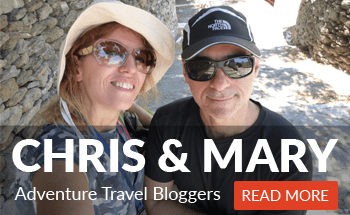 The area has some of the best hotels of the island, all kind of restaurants, nightlife (Rhodes town) and easy access to the main road taking you to Rhodes city (the old town), Lindos (The Acropolis) and the Airport. 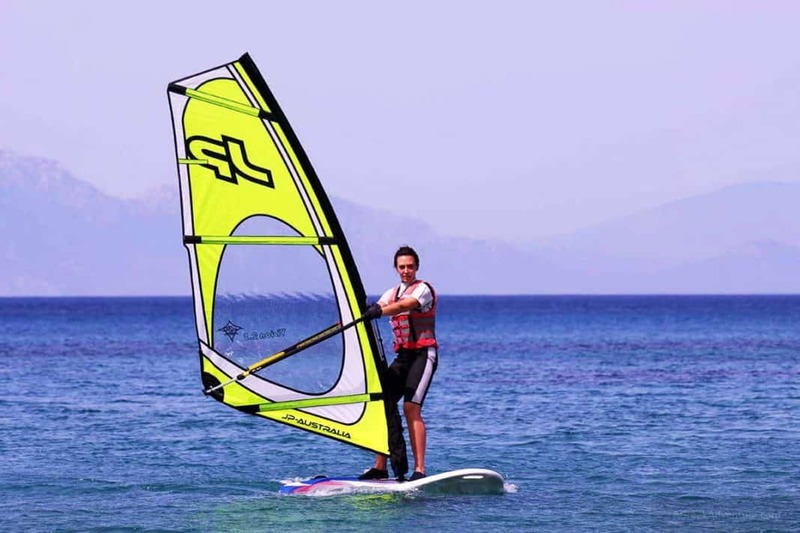 Do you want to stay within walking distance from the windsurf center? Choose the Sheraton Rhodes hotel, the Amathus beach hotel, Oceanis or the Belair Beach!